Welcome to Mexico in my Kitchen, a blog that I started 10 years ago for my teenage son, hoping that someday he will need it to recreate the Mexican Food his “mamá” made for the family. 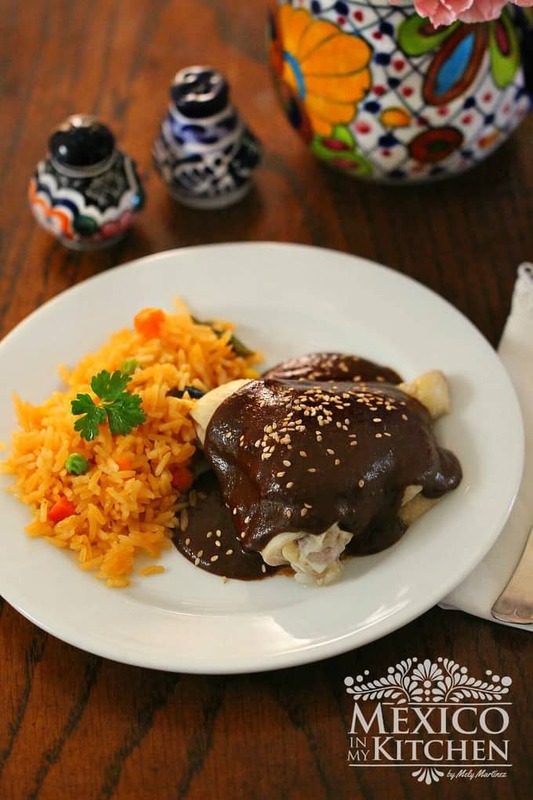 Our meals are traditional home-style meals from across México with a great influence from the following states: Tamaulipas, Nuevo León, Veracruz, Puebla, Estado de México, Tabasco, and Yucatán. These are all places that I used to live. I am proud to say that I was born and raised in the City of Tampico, Tamaulipas, and started helping in the kitchen at a very young age since I was the oldest daughter of 8 children. I spent summers at my Grandma’s farm in the state of Veracruz, where part of our daily activities was to help grind the corn to make masa. We also used to go with Grandma to the river bank vegetable garden to pick the tomatoes, peppers, zucchinis and any other vegetable needed to cook lunch for the farm workers. At the age of 20, I moved to the South, where I worked as a teacher. This gave me the opportunity to travel to all the states in the Yucatán Peninsula and enjoy its excellent and unique cuisine. After some years there I lived in other states of my country and traveled to most of them. By then I had moved 29 times!! 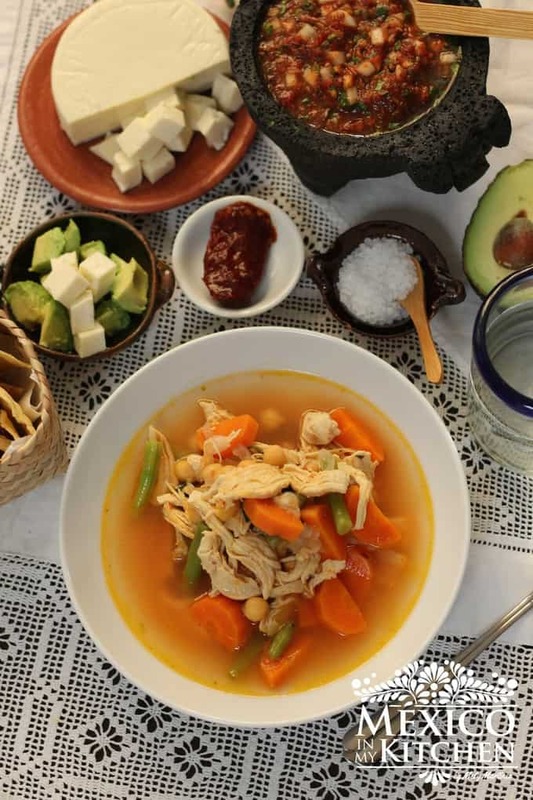 I cook basic meals that are well known to most people in México. My recipes are created from my own knowledge and utilize easy-to-find ingredients. If a recipe is borrowed from another person, I have given due credit. If this blog helps others to cook, other than my son, then it has performed the purposes for which I have created it. I feel deeply humble when someone takes the time to write to me explaining how some of the recipes remind them of their mother’s or grandmother’s cooking. Thank you for visiting Mexico in my kitchen!! PS. To learn more about me and this blog check this interview by NBCLatino HERE and an article by GROUPON CHICAGO FOOD AND DRINK HERE. Mexico in my kitchen has been featured in: Wikipedia, WikiHow, University of Notre Dame, Governor Mifflin school district, Spoon University, Miami Dade College, Austin Community College, The Alliance for Networking Visual Culture, Partnership For A Healthier America, South Asian Legal History Resources, and Oxford Research Encyclopedia.